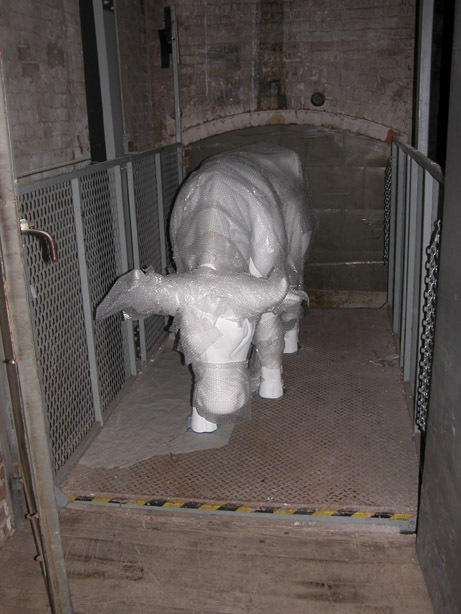 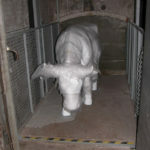 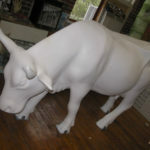 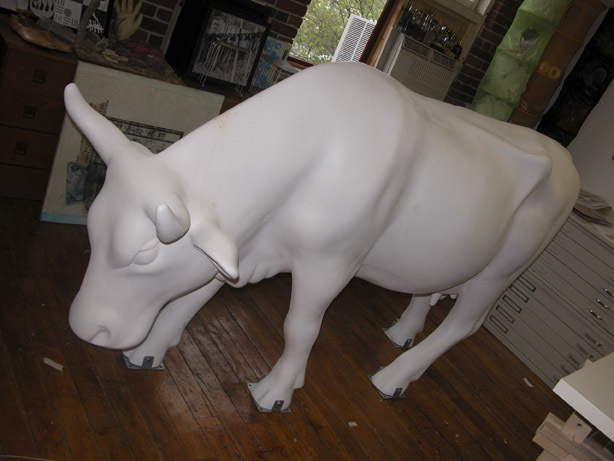 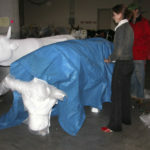 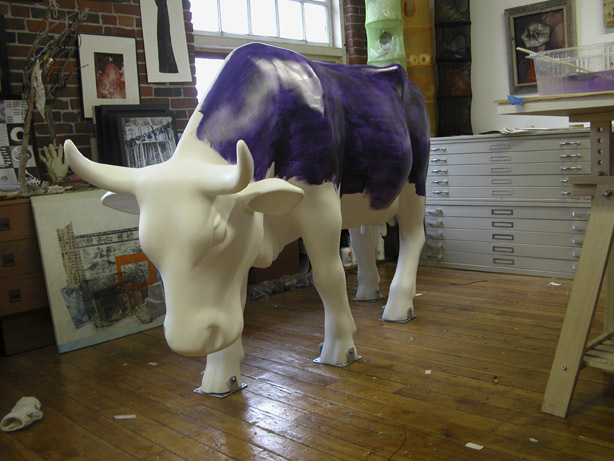 Art exhibits of life-sized cows from a myriad of artists, with auctions at the end of the event benefiting charities. 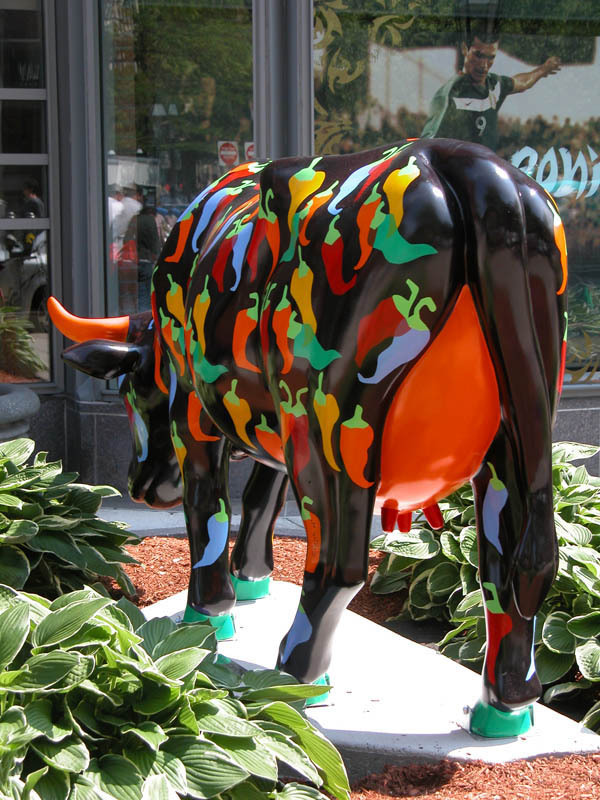 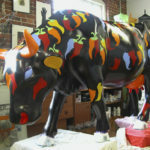 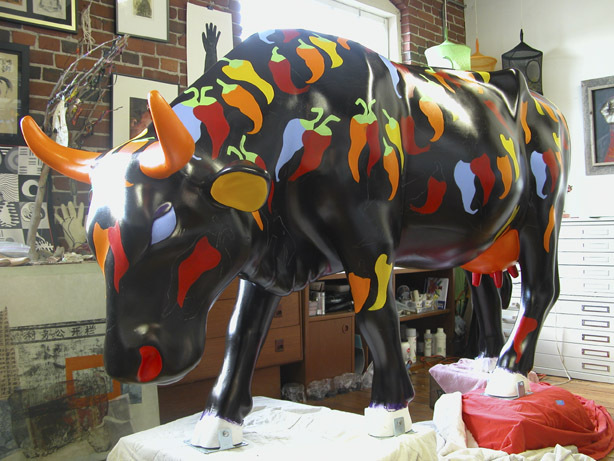 For the Cow Parade, I chose to paint a repetition of dancing Chilies in different colors as a meaning of integration. 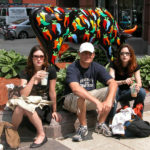 Boston is a city of diversity with a wide variety of cultures, opinions, ethnic groups and socio-economic backgrounds. 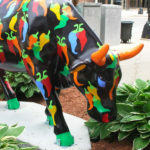 It is not uncommon to hear the heat of a tune from South of the Border as one walks along the crowded streets, or to taste the spice of a “Chili con Carne” as one sits down for a hearty meal. 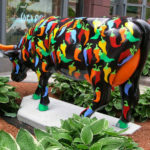 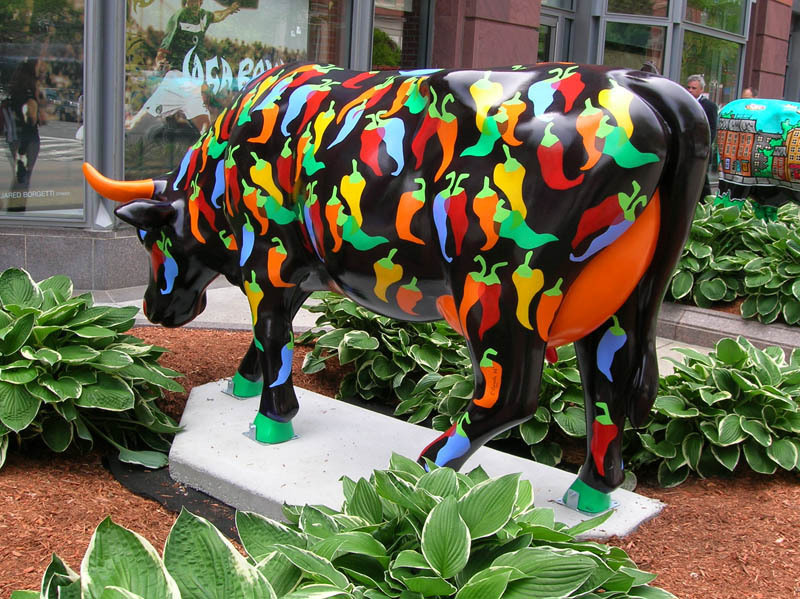 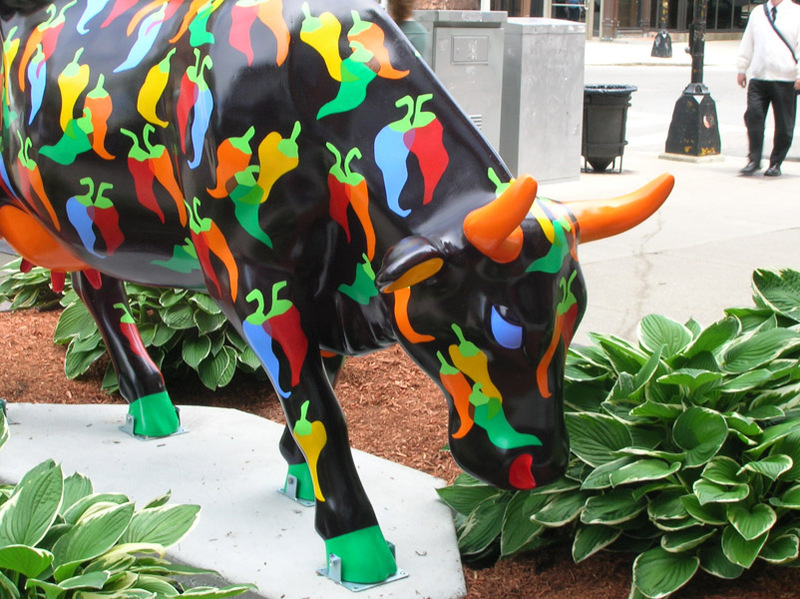 The Chilies are painted in different colors to represent Boston’s multiracial community and give a little bit more spice to the mix. 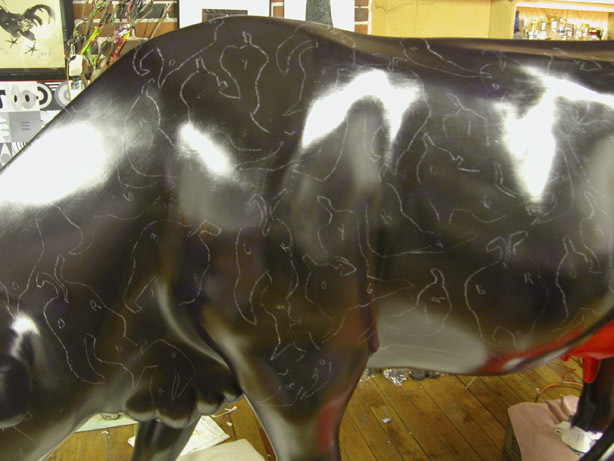 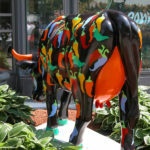 CowParade is the largest and most successful public art event in the world. 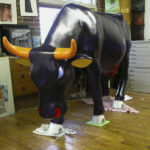 CowParade events have been staged in over 50 cities worldwide since 1999 including Chicago (1999), New York City (2000), London (2002), Tokyo (2003), and Brussels (2003). 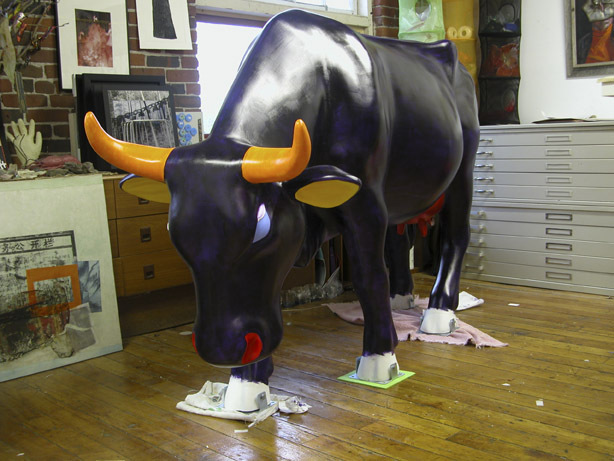 Dublin (2003), Prague (2004), and Stockholm (2004), Mexico City (2005), Sao Paulo (2005), Buenos Aires (2006), Boston (2006) Paris (2006), Milan (2007, Istanbul (2007), Tokyo (2008), and Lima (2009). 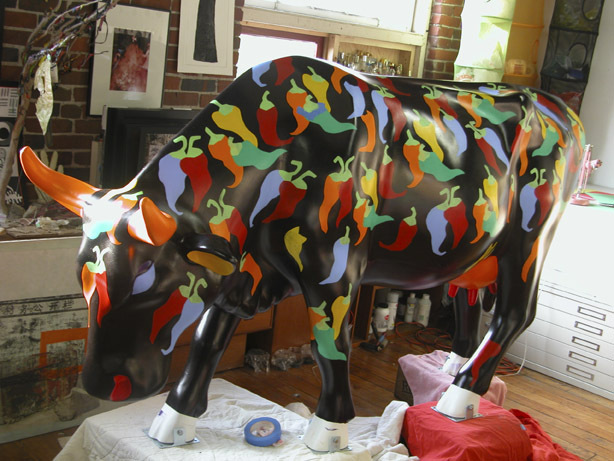 * Over $20 million have been raised through worldwide charitable organizations through the auction of the cows, which take place at the conclusion of each event. 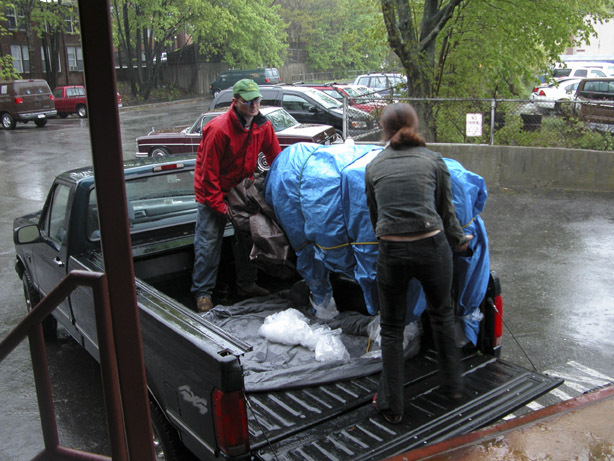 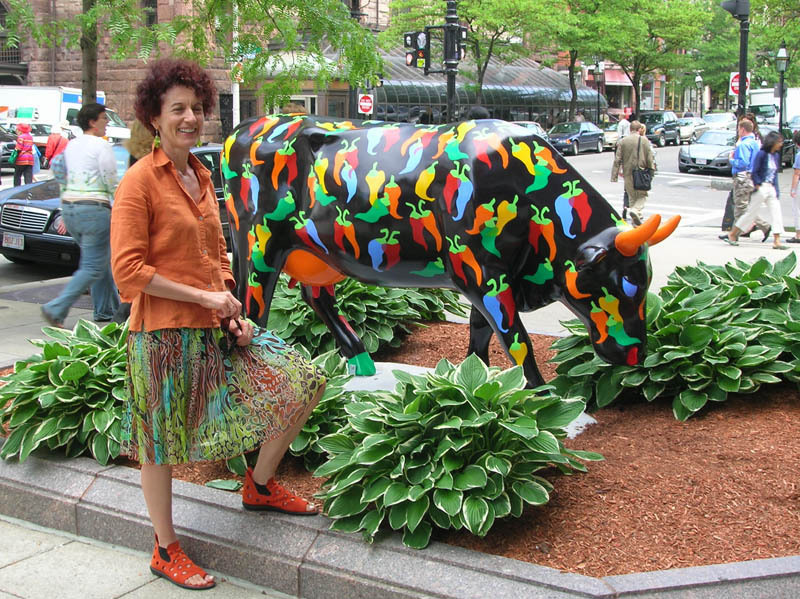 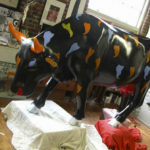 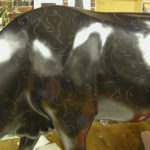 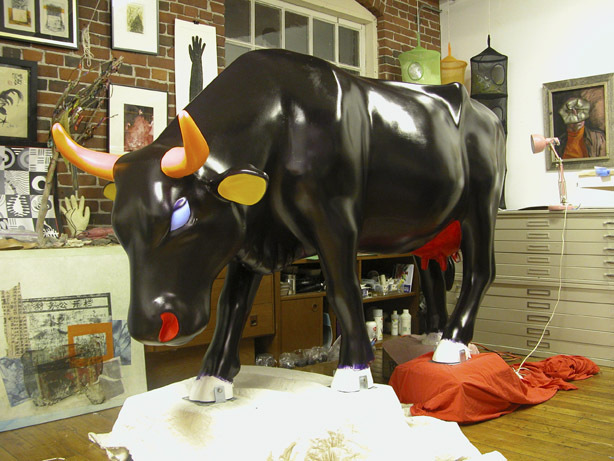 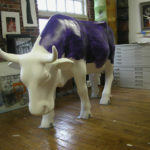 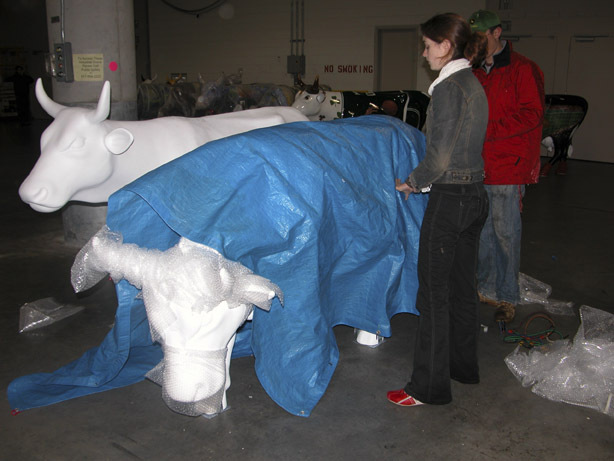 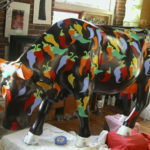 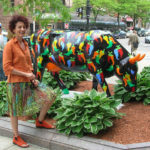 In Boston, the proceeds from these auctions benefited * Over 5,000 artists worldwide have participated in CowParade – professional and amateur, famous and emerging, young and old.